Fly Academic is an alternative hip hop artist and multi-genre producer from South Philadelphia, now based in Baltimore, MD. He incorporates elements of electronic, indie/lo-fi, and melodic pop music in his sound. 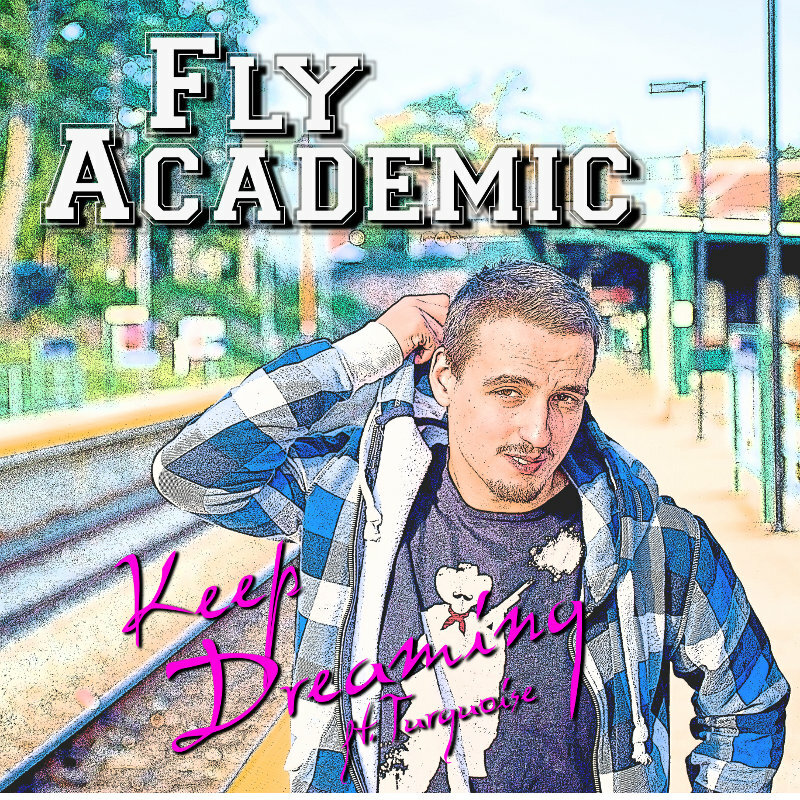 Fly Academic’s debut single, “Keep Dreaming,” was released in the spring of 2014 to critical acclaim. It is available for download/streaming on iTunes, Amazon, Spotify, etc. A remixed version produced by Philly’s Franz Kafka Music was released shortly afterwards and is available as a free download on Fly Academic’s SoundCloud. Having released music under a number of different aliases, including The TradeMark Experience, Big City Nights, and Phalynx, Fly Academic’s career highlights include having his music featured on E!’s Total Divas and Oxygen’s Bad Girls Club, putting together a music video in conjunction with the School District of Philadelphia for use in classrooms, and (as TradeMark) having his music video for “I Live With My Parents” surpass 100,000 views on YouTube.